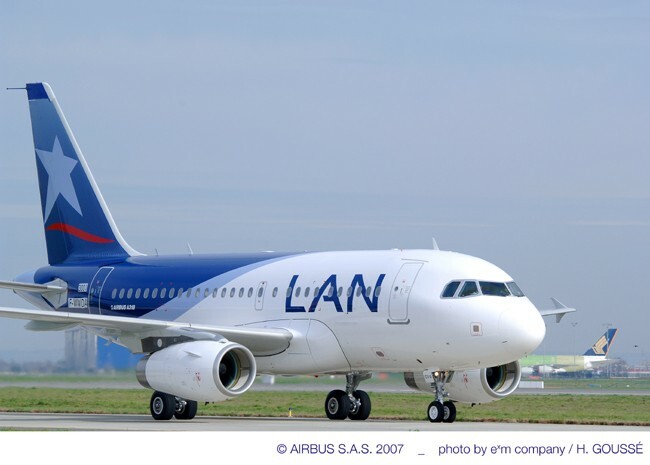 Brazil’s TAM and Chile’s LAN airlines agreed to a merger Friday in a deal that would create Latin America’s largest carrier and the 11th largest carrier in the world. This structure could also impact the global airline alliance picture, as LAN and TAM each belong to different global alliances—TAM in Star Alliance, and LAN in oneworld. Whether or not one airline jumps ship to join the other’s alliance remains to be seen, but bears watching for travelers in the U.S., particularly frequent flyers. Executives said the deal was made to keep both airlines competitive in an industry experiencing rapid consolidation.